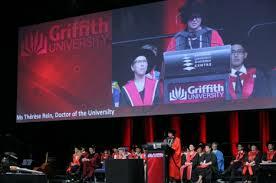 At this time I had an opportunity to make a contribution to establishing and obtaining accreditation to The Griffith University School of Dentistry and Oral Health which would become the first new School to train dentists and allied professionals to be set up in Australia in over 50 years. It was a very rewarding experience and everything was built from nothing: new staff, new buildings, new curricula, recruitment of the first cohort of incoming students, and most satisfyingly, 4 years later, I was able to attend the graduation of the first class of dentists. 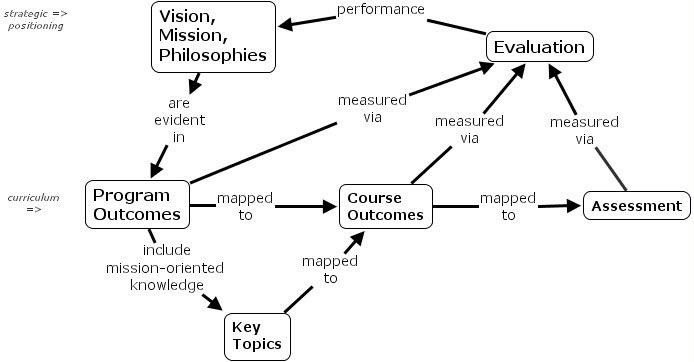 My own learning involved a more detailed understanding of the elements of curricula, and how to practically develop and capture them so they could be fluidly discussed and documented by all stakeholders: the faculty, professional associations, the accrediting agencies, librarians, educational designers and students. I made contributions in terms of applying project management methodologies and leveraging online database technologies. Creating and accrediting a new curriculum from day one.